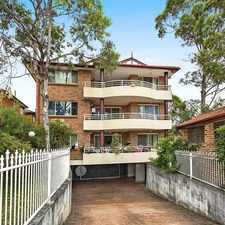 42 -46 St Treves Street is a 13 minute walk from the T2 Inner West and South Line and the T5 Cumberland Line at the Merrylands Station Platform 1 stop. 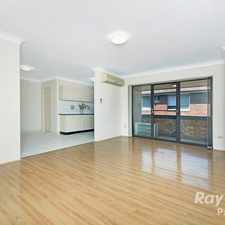 42 -46 St Treves Street has a Walk Score of 85 out of 100. This location is Very Walkable so most errands can be accomplished on foot. 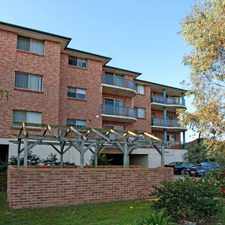 This North facing 2nd floor unit is located within minutes walk to Merrylands Stockland Mall and Merrylands train station. Features include, 2 spacious bedrooms, master bedroom with mirror built-ins. 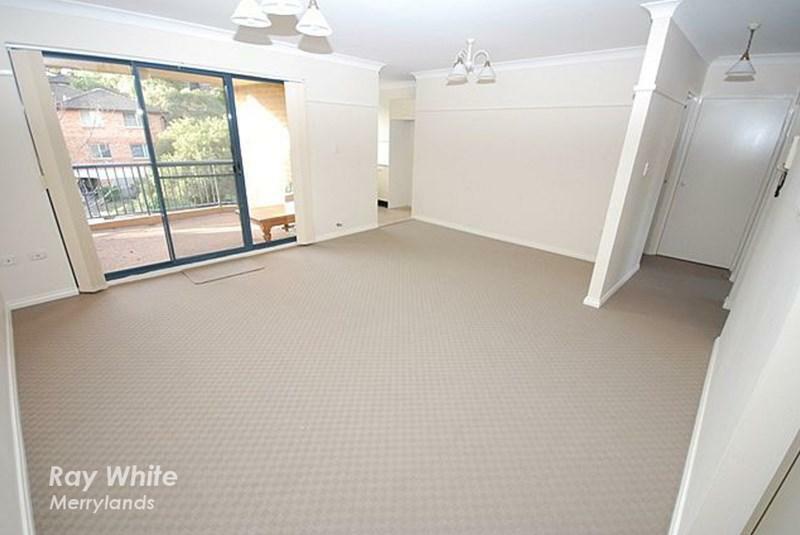 Large combined lounge and dining leading to spacious balcony. Modern open-plan eat-in kitchen with gas cooking. Generous sized bathroom with separate toilet. Internal laundry with dryer and single lock up garage. Close to all amenities in a security complex. Explore how far you can travel by car, bus, bike and foot from 42 -46 St Treves Street. 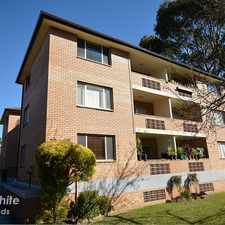 42 -46 St Treves Street has good transit which means many nearby public transportation options. 42 -46 St Treves Street is in the Merrylands neighborhood. 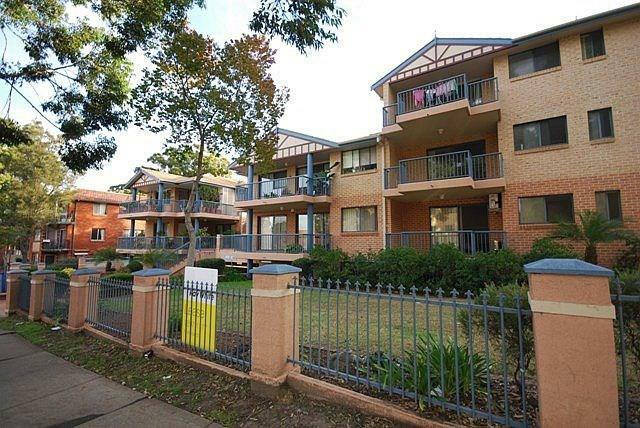 Merrylands is the 213th most walkable neighborhood in Sydney with a neighborhood Walk Score of 64. COSY 2 BEDROOM HOME !